BPL Group are leaders in structural engineering with experience across a range of sectors including commercial, civil, educational, medical and retail construction. From bridges to buildings, BPL Group are your first choice structural engineers. 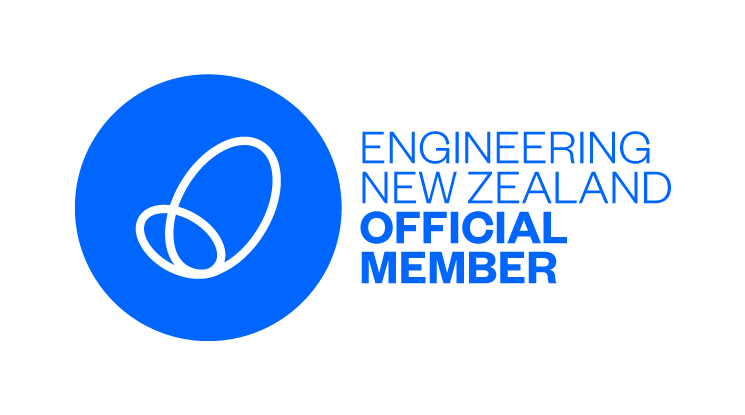 Seismic design is an important part of the design process for buildings in New Zealand, a point highlighted by the recent Christchurch earthquakes. BPL Group are experienced seismic engineers with expertise in both designing new buildings and strengthening existing ones. Accurate registered valuations are vital for the financing or insurance of any building. Whether you're buying, selling or refinancing, our expert valuers can give you the accuracy and peace of mind you need to proceed with your project. 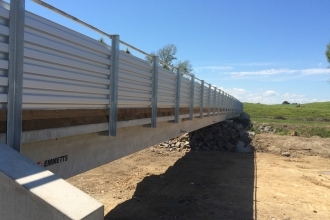 The Ohau Dairies Bridge project involved designing a bridge for stock, pedestrian and heavy vehicles to cross the Ohau River. 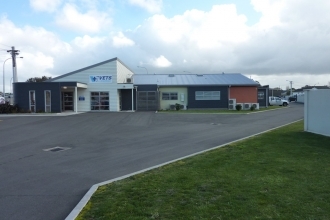 BPL Group provided the structural engineering design for Carlton Vets in Wanganui. 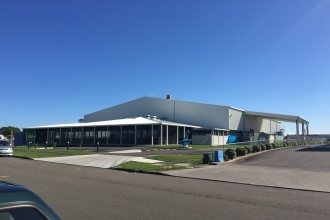 BPL Group were the lead Consultant and Structural Engineers for the design of a new food processing factory for Prepared Foods Limited, Palmerston North. 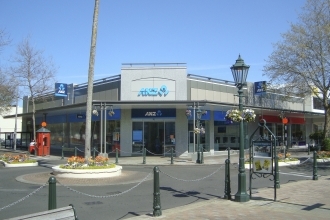 We were involved in the design of a new building for ANZ Victoria Avenue, Wanganui.